As much as 10 percent of the world’s plastic waste alone ends up in the ocean, much of it non-biodegradable. But there is hope at hand..
‘Marine and aquatic debris or litter’ refers to human-created waste deliberately or accidentally been released in a lake, sea, ocean or waterway. 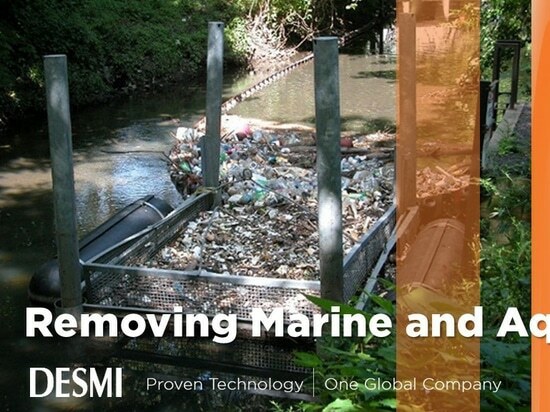 It’s a growing global problem that impacts´heavily on marine life as well as human health and life quality. In fact, as much as 10 percent of the world’s plastic waste alone ends up in the ocean, much of it non-biodegradable. 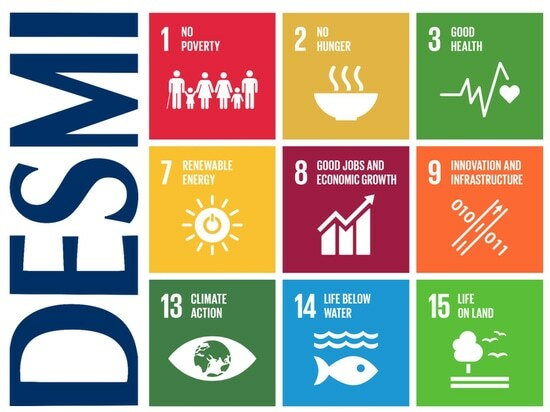 But there is hope at hand – and DESMI, a Danish-based, global company specialised in the development and manufacture of pump and oil spill response solutions, is looking to strengthen both technologies and partnerships to tackle the problem. 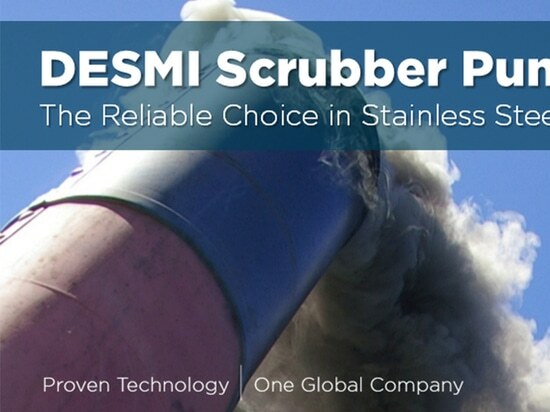 From clean-up operations in the jungles of South America to ocean waters, DESMI equipment provides effective, innovative solutions for the first step of the waste management chain. 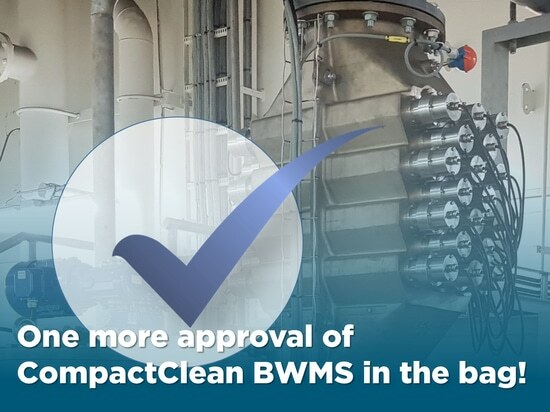 Specifically, the company develops and markets mobile and stationary clean-up units, high-volume debris trawling devices, floating ‘trash bins’ and other clean-up equipment. 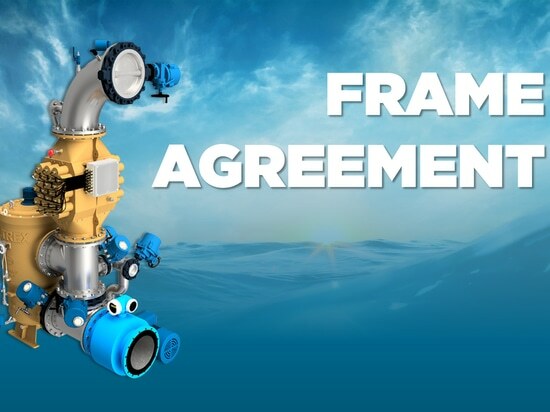 Much of this equipment is inspired by decades of leading the field of oil spill recovery – an equally challenging problem in marine environments.